The infrastructure services landscape is undergoing a significant shift, driven by digitalization. Organizations need to reimagine the current IT infrastructure services model to deliver the necessary agility and flexibility. Automation, analytics, and artificial intelligence (AI) – which comprise the “codifying elements” for driving AIOps –enable business-aligned infrastructure that can rapidly adapt to dynamic business requirements. Although the benefits of intelligent automation are manifold, enterprises are yet to realize commensurate advantage from investments in infrastructure services codification. Siloed adoption, lack of well-defined change management processes, and poor governance are some of the key barriers to achieving the expected value. 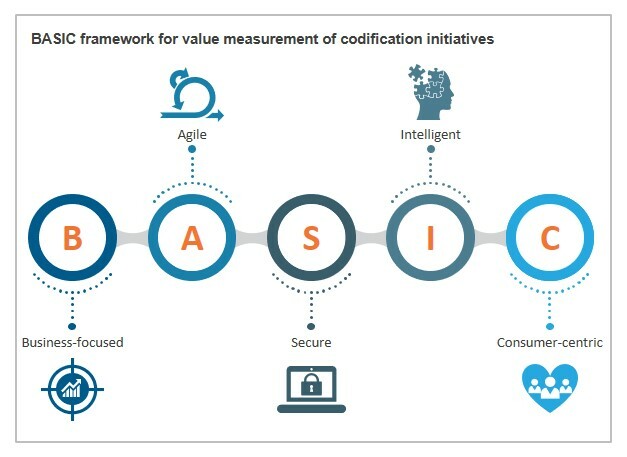 Enterprises need to have business-aligned adoption strategy, underpinned by an effective value measurement framework. The supply side is seeing rapid proliferation of offerings as ISVs and IT service providers continue investing in meeting the enterprise demand for IT infrastructure services codification. The onus is on enterprises to select the right set of tools/technologies that align with their overall codification strategy.